We need to reach as many members and non-members as possible. Having NJC pay ‘champions’ will help. Alongside stewards and branch activists,you can play a crucial role in talking to members, getting members and non-members to write to their MPs and councillors and recruiting new ones on the back of our campaign. 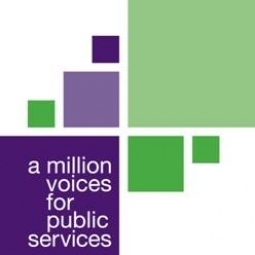 Send your email name and address to NJCPay2014@unison.co.uk so we can add you to this mailing list.